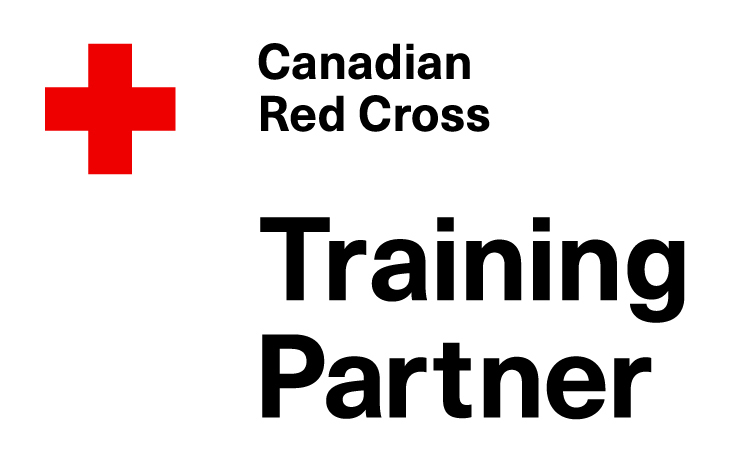 Titan Health and Safety has partnered with the University to provide Canadian Red Cross CPR/AED Health Care Provider Level courses directly on campus for your convenience. Summer 2019 dates coming soon! 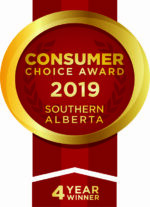 Register using the online form below or call our office at 403-452-7727. You must be a current University of Calgary Nursing Student or Nursing Faculty Member to enroll in any of the courses listed on this page. Please have your valid student/faculty ID # ready upon registration. PLEASE NOTE: CPR with Health Care Provider Level is no longer available. *Titan Health donates $5.00 to the Nursing Society on behalf of every participant. * Please note: to take a re-certification course you must hold a valid and current (non-expired) BLS certificate. Those with valid CPR-HCP certificates must take a BLS full course. Those with Heart & Stroke BLS certificates are welcome to take a Red Cross BLS recertification. This course meets all ILCOR guidelines. Scroll through calendar below to see course dates. Summer 2019 dates coming soon. If the dates shown below do not meet your needs, please look at our BLS schedule at our public facility. Choose one of those dates, then register using the form on this page to receive the discounted rate. This only applies if there is space available in the class. Please call with any questions. If you are looking for an alternate date or have questions please call us at 403-452-7727. Check calendar for availability. If your selected date is full, please choose another date. You must be a current University of Calgary Nursing student or faculty member to enroll in any of the courses listed on this page. Please enter your valid student ID number. IMPORTANT FOR FACULTY: on the next page please choose the Contact Me option only and complete. DO NOT PAY.